The U.S. Environmental Protection Agency has awarded an environmental education grant of $90,000 to San Elijo Lagoon Conservancy in Encinitas to improve environmental science education by focusing on nature and conservation through a watershed project. Photo courtesy: EPA. The U.S. Environmental Protection Agency has awarded an environmental education grant of $90,000 to San Elijo Lagoon Conservancy in Encinitas to improve environmental science education through a watershed project, it was announced Thursday. The “Our Living Watershed” project will provide environmental education to children in grades 3, 4 and 5 at four under-served elementary schools in Escondido through field trips, family weekend stewardship events, professional development for teachers, and advanced education training for docents and teacher guides. The program is expected to reach 1,500 students, more than 50 teachers, and 300 family members of students. 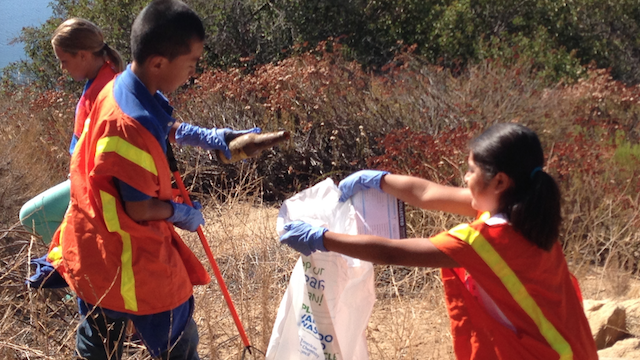 The Escondido Creek watershed faces many environmental challenges, including improper waste/oil disposal, runoff, trash and litter, sewage and climate change; many of these challenges can be addressed through educational programs that teach kids how to care for their environment from an early age, according to the EPA. 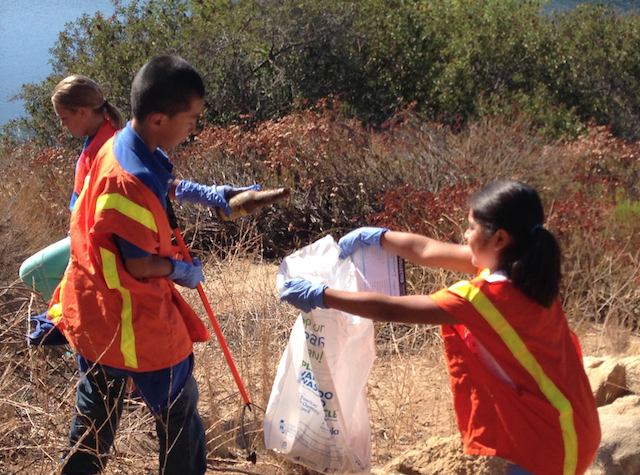 According to the EPA, the agency’s Pacific Southwest Regional Office received over 75 applications this year, and the San Elijo Lagoon Conservancy project is one of four projects in the region receiving an environmental education grant. San Elijo Lagoon Conservancy will be partnering with Central Elementary School, Felicita Elementary School, San Diego Gas & Electric, State of California Coastal Conservancy, the California Coastal Commission and the Escondido Charitable Foundation, an affiliate of The San Diego Foundation, to complete the project.